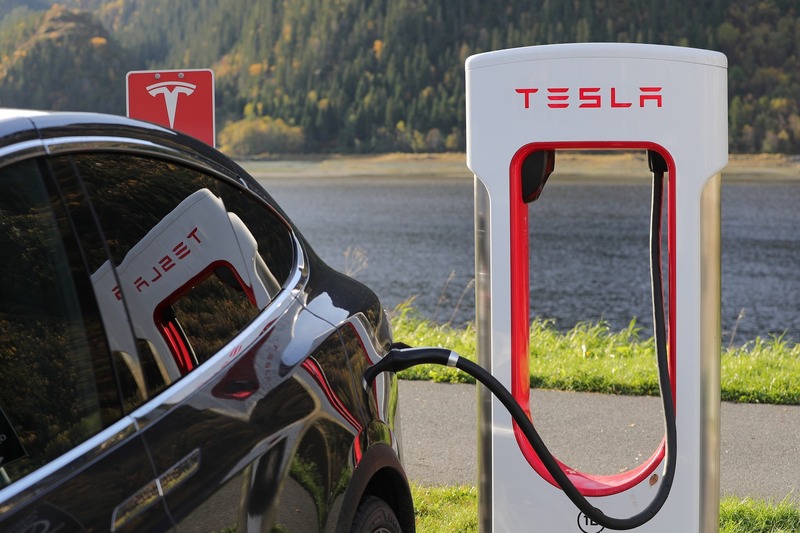 It is impossible to leave Tesla out of the equation when you talk about electric vehicles. What started off as an experiment on a Lotus chassis with Tesla Roadster emerged to be the strongest player in the electric car space. But that is just about the US and a handful of other countries. What about everywhere else? While the Tesla Roadster sold less than 3,000 units in its four year run, it sowed the seeds for what the company and other electric car makers are reaping right now. It changed the perception of what electric cars can be and sent the message that electric cars don’t have to be glorified golf carts. That is exactly what was lacking, and is still lacking in rest of the world. Despite making significant progress, Tesla is still a very insignificant piece when you look at the global auto industry. Pull it out of the equation and it is quite clear that the industry failed to do the right things to push electric vehicles. All the experts out there would tell you one very crucial thing about pushing a new product or service. Tailor for what are known as ‘high expectation customers’ and others will follow. From a photo editing app to a car rental service, the idea works everywhere and yet somehow, the whole auto industry collectively failed to follow this school of thought with electric vehicles. They tried to, or at least pretended to, build a market by appealing to the bottom of the chain. That is like telling someone that burgers taste amazing and then giving them the cheapest McDonalds burger to try. Doesn’t work that way. In India, we saw the entry of an electric car maker called Maini long before Elon Musk probably planned to launch Tesla. The Maini Reva, or G-Wiz as it was known in some parts of the world, was one of the worst exhibits of electric cars you can show to the world. Times were lot different back then but even after Mahindra acquired the company, things didn’t get much better. The Reva or following versions like E2O continued to be at the receiving end of all the electric car jokes for the right reason. Who exactly was being targeted with that car? The enthusiasts would simply dismiss because the price to performance ratio is dismal, to say the least. The range disappointing and looks utterly hideous. An average buyer doesn’t know much to consider that option and usually goes with the most generic and popular option. The price point further added to the problems. Currently, the E2O retails for anywhere between INR 0.7 to 1.15 million putting it squarely against anything from Suzuki Swift to Honda City. Judging by how the car market in India is skewed towards the top sellers and adding the fact that most buyers in that window are buying their ‘only’ vehicle and need something versatile, how many will be willing to put their money on a car that is small, slow and won’t do highways? If I have money for just one car, I won’t be willing to buy what is seen as the worst in that segment. The story isn’t much different with two wheelers either. Our first meeting with electric two wheelers was in the form of weird looking scooters from one known and half a dozen unknown manufacturers. 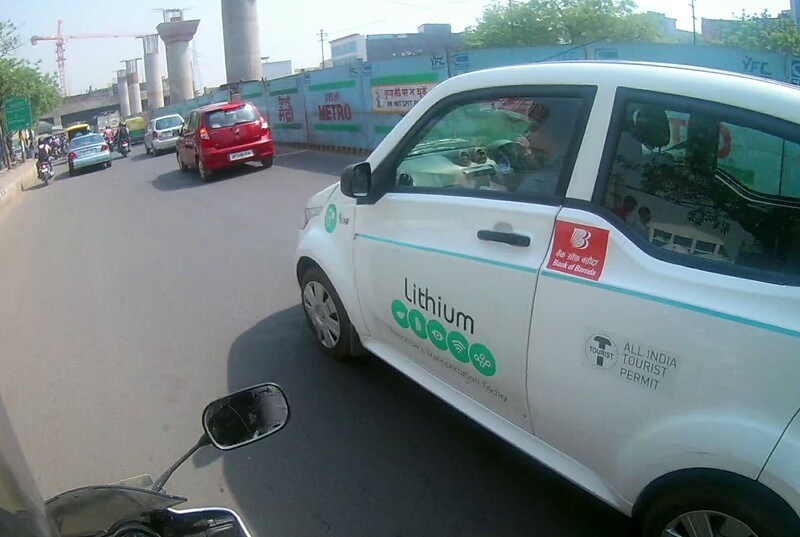 The scooters would go 40-50 kms on a charge with a top speed in the range of 30-60 kmph. How do you expect people to get excited about electric motorcycles with that? As a motorcycling enthusiast, I am very open to the idea of electric motorcycles for strong acceleration and negligible maintenance costs. How many people have seen these advantages in the products sold here? None. It is important to push new ideas to people who understand them or at least have the room to adopt them. In some markets, primarily US, Tesla changed that. It showcased that electric vehicles aren’t what you think they are and did that by appealing to the enthusiasts (and with a $70K price tag in a market where the average is $25K). It also brought in some fresh features to the table like a further improved adaptive cruise control (autopilot) or the summon mode. Appealing to the higher end of the spectrum served two advantages. Firstly, the target audience had the money to own multiple cars and could afford to experiment the transition. Jump to Quora and you will find countless people sharing how they kept their other BMW/Merc/Jaguar/Jeep until they were sure the Tesla would work fine as their only car. The other advantage was endorsements. At that price point, Tesla Roadster and Tesla Model S attracted some influential personalities and that got the masses to sit up and take notice. The silicon valley started singing Tesla songs and then people wanted an electric. This not only helped Tesla sales but also drove people towards lower options like Chevrolet Bolt and BMW i3. The two wheeler industry is yet to see some of that Tesla magic but there are potential players in the making. In the US, Zero Motorcycles is creating dirt bikes and street nakeds using electric motors and are receiving positive response even from seasoned riders. Harley Davidson rolled out Project Livewire taking an entirely new direction which is in stark contrast with its image. In India, Tork Motorcycles and Ather Energy could come out with something that will help with the positioning of electric motorcycles and these players could drive the industry forward. Of course parallel to that is the question of how clean electric vehicles really are. There are far too many factors at play and we all keep pushing arguments that tilt the scale to the side we are on but that is a topic left for another day. However, if we really want to go in that direction, the lousy approach to appeal the bottom end won’t do. We need to stop fooling the cabbies into believing that 90 km range is good for them to drive through the day and instead focus on getting the branding right. Remember nobody wants Mc Aloo Tikki, not even the cabbie pictured above who was probably fooled by cab aggregator and bank into buying one. If you like this story, please sign up for weekly newsletter ‘Shift’. Don’t be left out as the transportation space shifts in front of you (No, I won’t try selling you anything in your mailbox).